How to overcome the main challenges when creating a culture of adaptability and high performance? 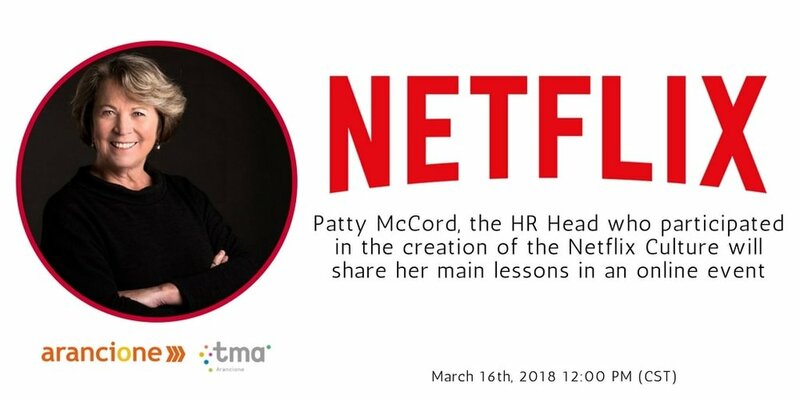 Patty McCord reveals her main Netflix lessons. What will you learn in the session? The key points to work with people. How to have an agile organization. Newer Post¿Porqué invitamos a Patty McCord?